Using a lovely 13th century French melody, master musical craftsman Tom Fettke has created a beautiful chorale. 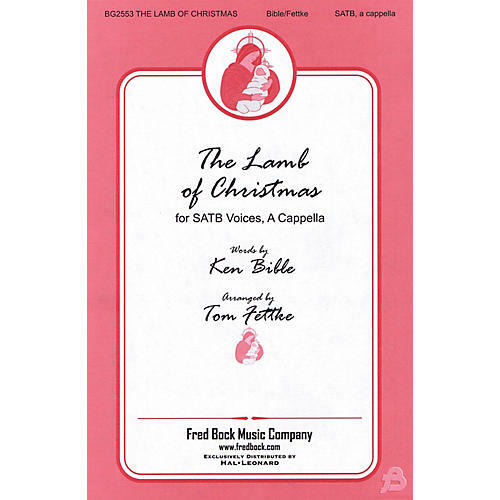 Ken Bible's text takes us into the manger scene to celebrate Christ's birth. Frist it is as if the lamb is speaking to the Child, then the song itself, and finally the Child calling to us. Simple and dignified, this hymn-like piece is warm and inviting.